We are “World Campus Tama,” the Local Organizing Committee in Tama, Tokyo. We have been receiving World Campus – Japan program since 2007. And our city is scheduled as the final city of the Session 5. So since it is toward the end of the summer vacation and many people will already be back in Tokyo, we expect to have many families wanting to be host families. 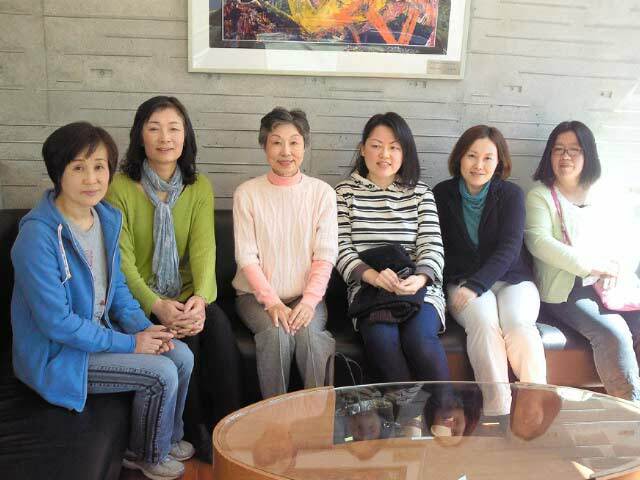 We plan an interaction with seniors through Japanese arts, crafts, music and dances at the Tama International Center, Tokyo Metropolitan Tour with Japanese university students, and an interaction event with local children. In addition, we would like to include company visits to promote Tama City to the world. We have been enjoying and look forward to making connections between the citizens of Tama and the people of the world through World Campus – Japan program. We look forward to having you in Tama.